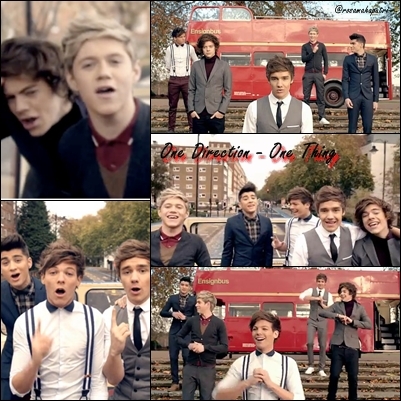 One Thing. . Wallpaper and background images in the one direction club tagged: one direction one thing. This one direction photo might contain traje de passeio and terno de negócio. + love this fandom !